Serving Plano and the surrounding areas with expert foundation repair services for over 20 years. Why Make 1st Choice your 1st Choice for Your Plano, TX Foundation Repair Needs? Need Foundation Repair Plano TX? Concerned about the status of your foundation? At 1st Choice, we pride ourselves on providing no haggle pricing to all of our customers. 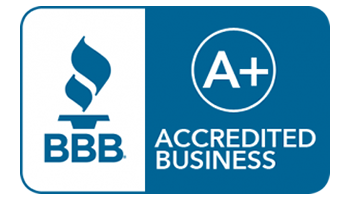 Unlike many larger companies, 1st Choice ONLY and ALWAYS uses independent foundation engineers to ensure your need for repair is appropriately assessed and you can be assured you are getting the best no haggle pricing in DFW. These are the pinnacle of foundation repair for a reason. When we drive these powerful piers all the way to bedrock, the protection they provide your home is un-matched. Dual Walled Steel Piers are steel piers that come with 2 layers of powerful protecting steel. We drive these powerful piers all the way into the bedrock of the earth and then jack the other end up into the foundation of your home lifting your home with pure preserving power that WILL NOT FAIL. ONCE WE USE DUAL WALLED STEEL PIERS WE GUARANTEE YOUR HOME FOR LIFE! Why? Because there is absolutely NOTHING LIKE THEM. Want to know why they utterly ECLIPSE concrete piers in benefit? Read below. Have concerns about your foundation? Don’t worry any longer. Just enter your information in the form to the right and one of our foundation experts will reach out to asap. On the call, we will determine whether or not an on-site visit will be necessary or not and if so, our rep will happily schedule a FREE on-site inspection of your foundation situation. Your home is meant to last a lifetime. Shouldn’t your foundation repair results last as long as your home? At 1st Choice Foundation Repair, we believe it should. That’s why we are sticklers for quality. When dealing with structural problems, there are plenty of variables. For that reason, our team of foundation repair experts are well versed in local soil conditions and can offer a strategy designed to meet your home’s specific requirements. 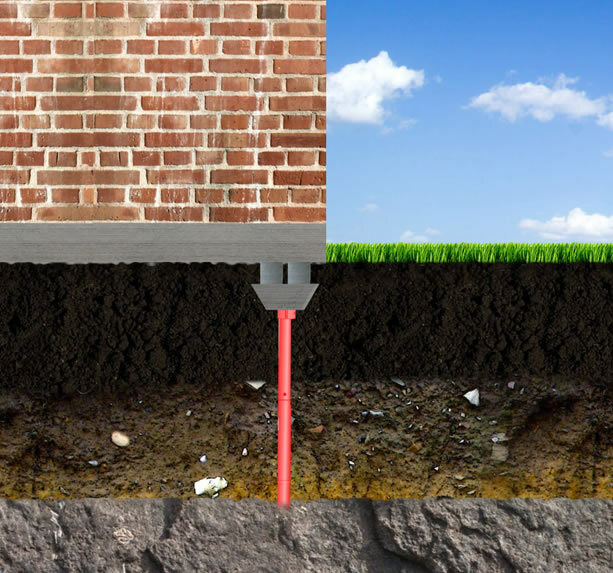 We use the latest technology to quickly repair your foundation with minimal disruption — often in as little as 1 or 2 days. Once repaired, your home will be backed by a transferable lifetime warranty that will protect both you and future owners. Our dedication to our customers? Satisfaction has resulted in a gratifying referral rate — strong>over 50% of our new foundation repair business in Plano comes from word of mouth! So if you’re seeing signs of foundation repair damage in Plano, like cracks in the ceiling or walls, sticking doors, or sloping floors, call for your FREE foundation repair consultation today. We’ll help get your home’s foundation back in the right condition to last a lifetime! There when you need us — We’ve been serving the foundation repair needs of Plano, Frisco, Allen, McKinney and the surrounding area for more than 17 years. We’re part of the community! Our business is locally owned and operated. We have a wide array of great financing options available! We offer concrete piers or steel piers for the best repair options. We offer Independent Foundation Engineering. We will thoroughly explain the repair process and will show you how and where we plan to provide repairs. We will provide you with references from many happy, satisfied customers and encourage you to call them. We will CORRECTLY FIX YOUR PROPERTY THE 1ST TIME. We will back our work with a LIFETIME, TRANSFERABLE WARRANTY. We will treat your home with the same care and respect we would our own. That’s why over 50% of our business comes from referrals! Not Sure About Your Foundation? We will thoroughly explain the repair process. We will show you how and where we plan to provide repairs. 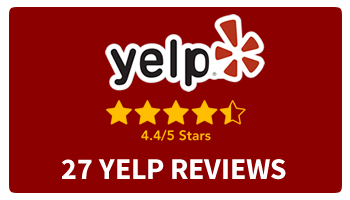 We will provide you with references from many happy, satisfied customers. We encourage you to call them. 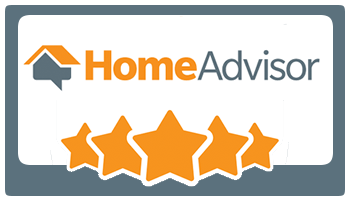 We will treat your home with the same care and respect we would our own. That?s why over 50% of our business comes from referrals!